It was 41 years ago that the Barony of Lyondemere was founded and it’s time to celebrate with a day of tournament, food, and merriment. Join us on Saturday, June 29, 2019, and while we are no longer considered young’ins, we refuse to grow up! It’s time for amusement with various period games, scavenger hunts, games of chance, prizes, and fun. All ages are welcome to participate! 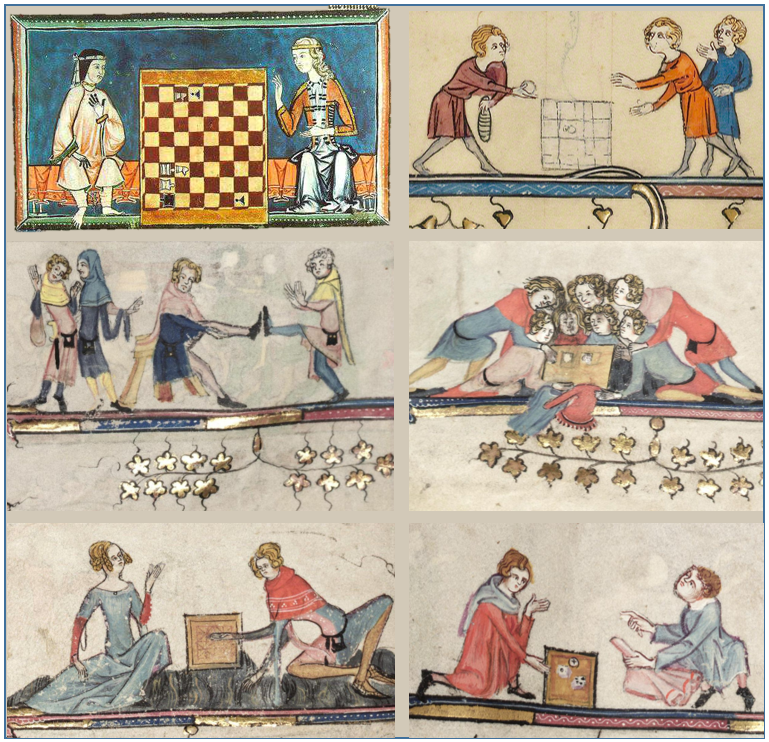 In addition to these activities, we will, of course, hold our combat championships in Armored and Rapier (a modified Swiss-5 tournament), as well as our Lyon Bard competition. More details for the championships will be shared soon! We ask that groups (any group, from Barony to Household) each host a period game or activity to encourage fun! Sign-ups for games will be available soon. Of course our Anniversary tournament wouldn’t be the same without the infamous Donation Raffle fundraiser. There will be many beautiful items (most hand crafted) available. Tickets for chances to win these items are $1 each or 6 for $5. The Right and Noble Order of the Upper Crust will be providing a lunch for a small fee. All proceeds go to the West Coast Culinary Symposium which Caid is hosting in 2020. Details on menu and pricing will be forthcoming. Various games and contests will be going on throughout the day. Raffle drawing will close AFTER finals so all can participate (fundraiser) and we will start selling tickets after court. Setup Up Raffle Tickets: We need all hands-on deck during set up! Anyone who is not a member of the Barony who shows up to help with setup will receive 10 FREE raffle tickets! See the Seneschal (Magistra Claudia) or the event stewards to receive tickets. Published by Cat Ellen, in Uncategorized.